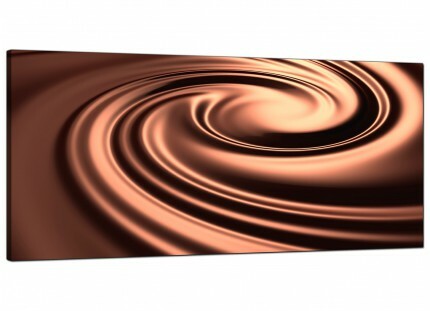 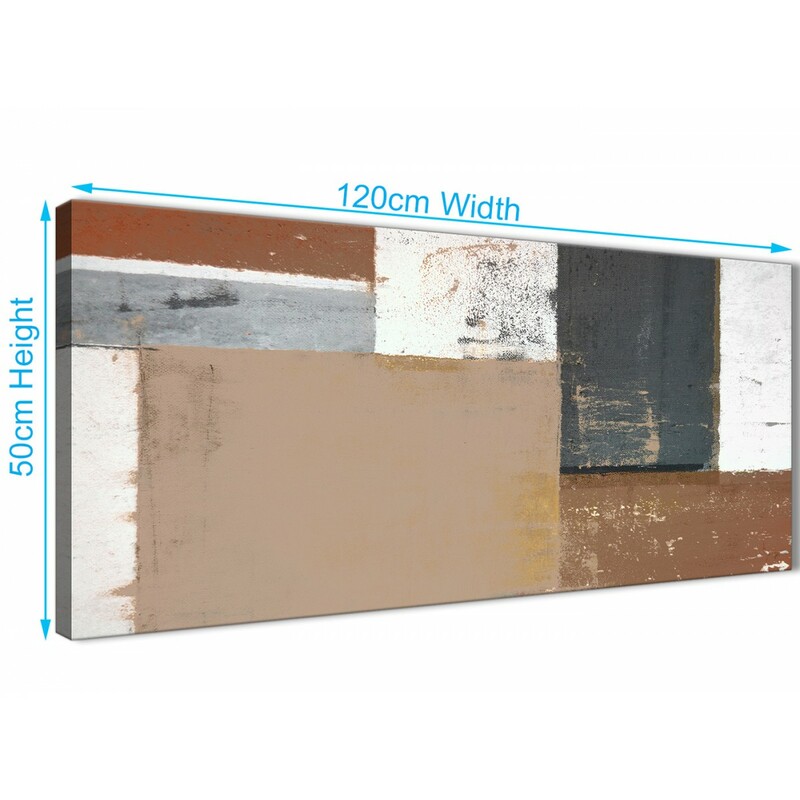 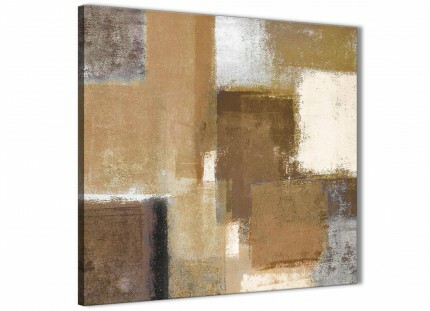 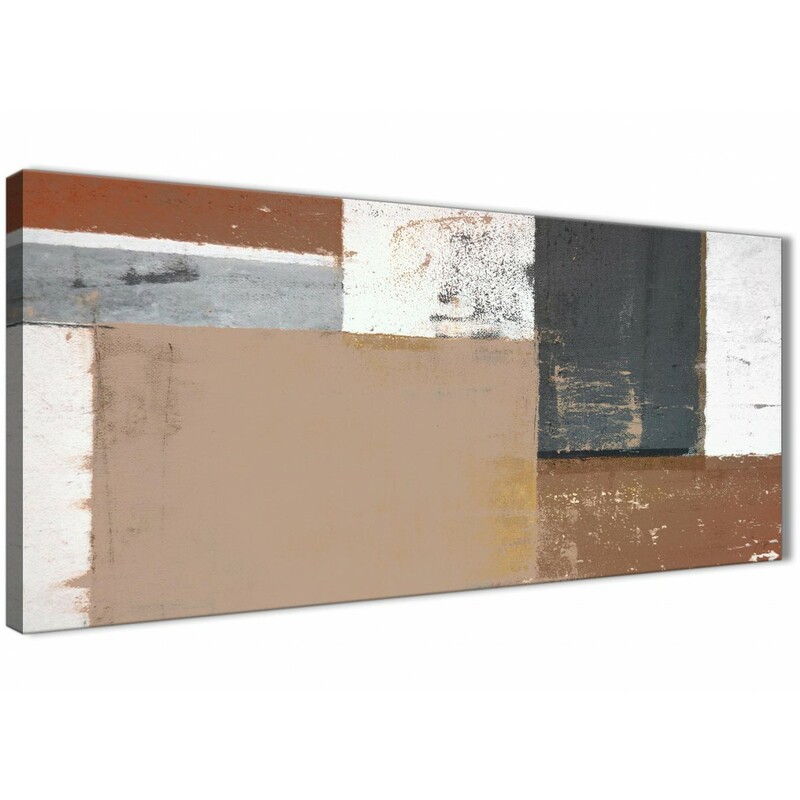 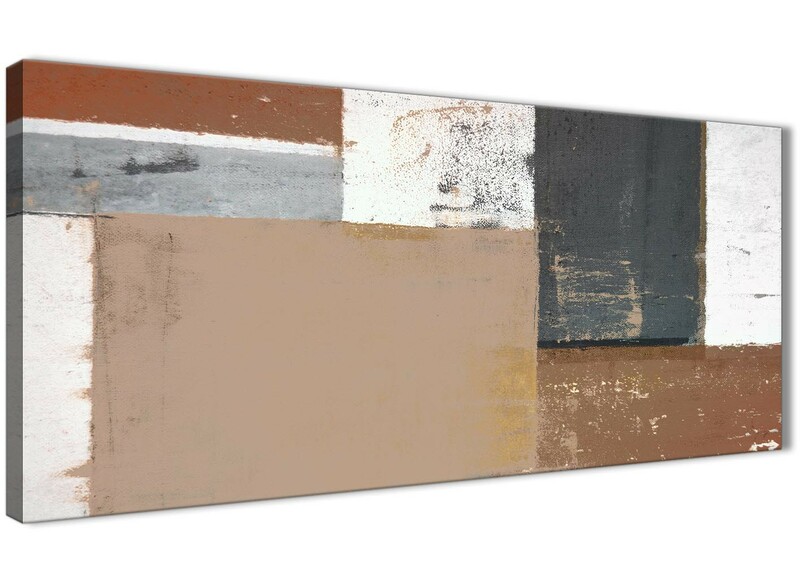 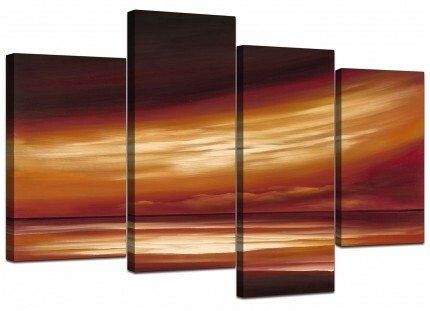 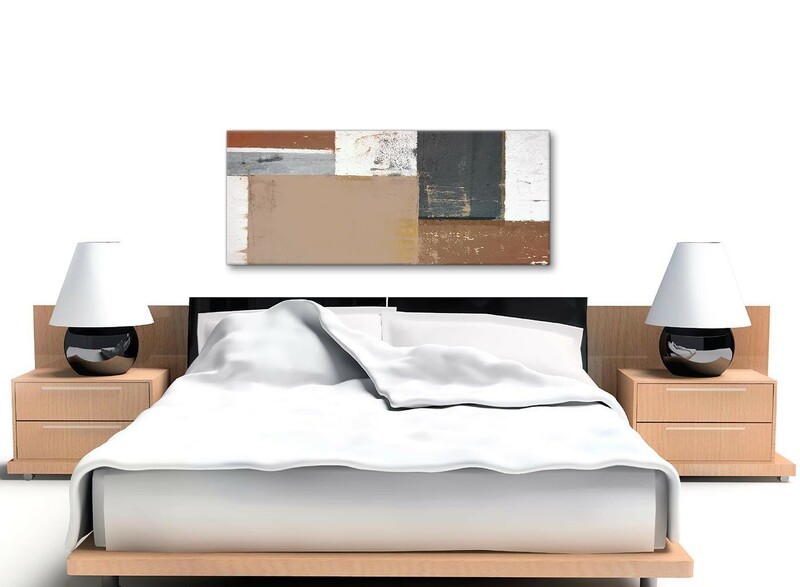 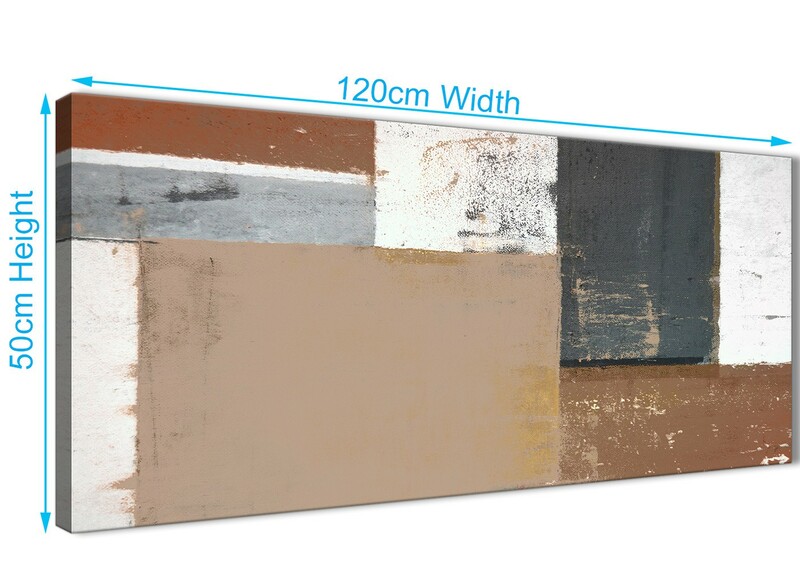 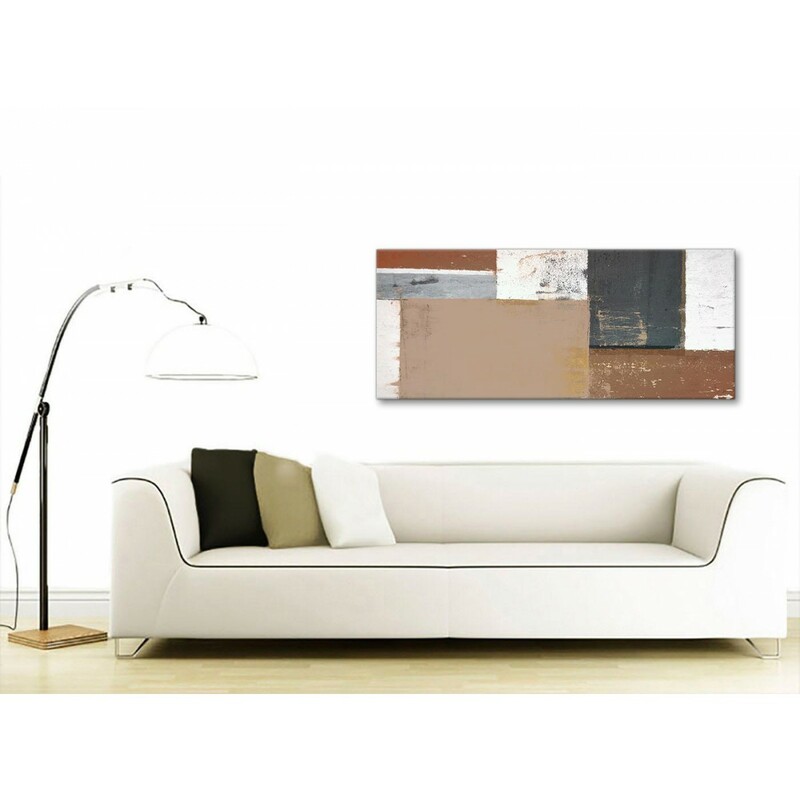 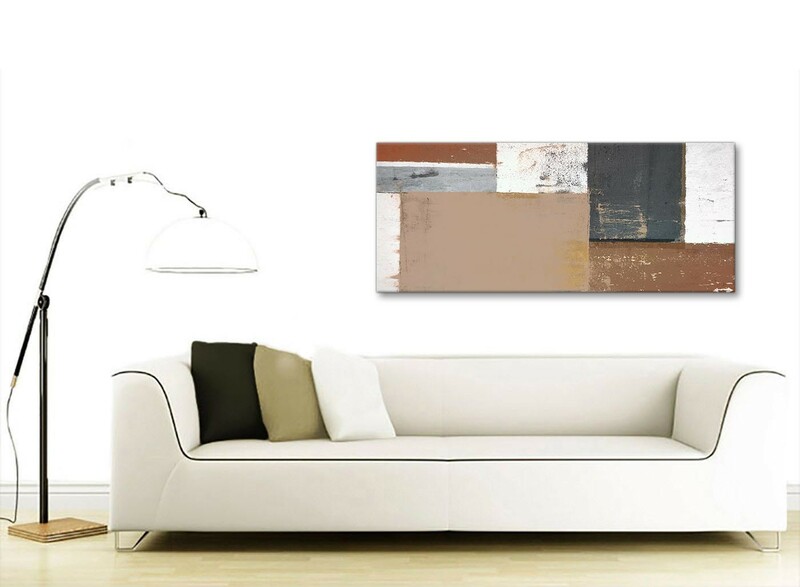 A Brown Beige Grey Abstract Painting Canvas Wall Art Picture. 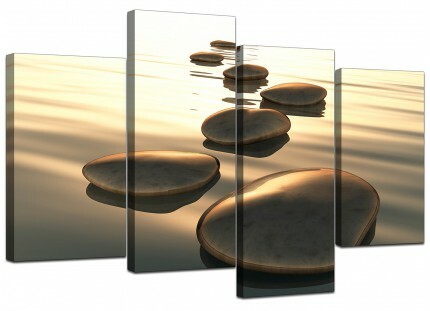 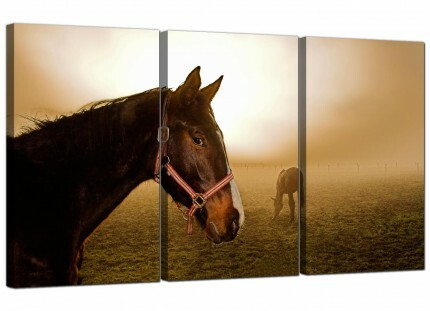 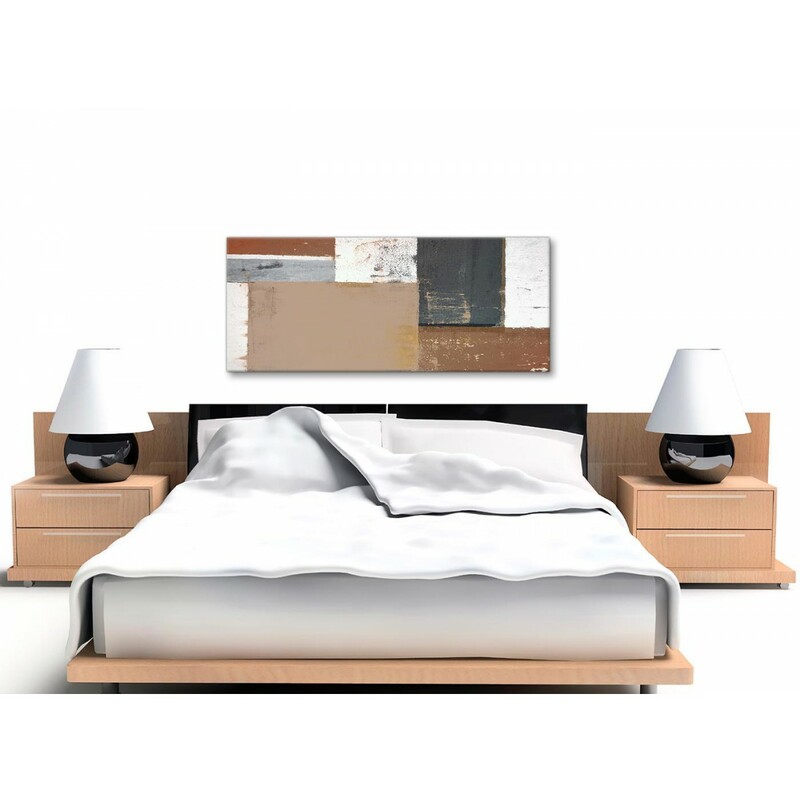 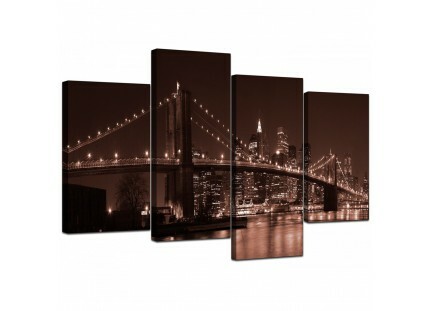 The UK's most loved home artwork brand. The artwork is reproduced to the highest quality with long lasting inks. 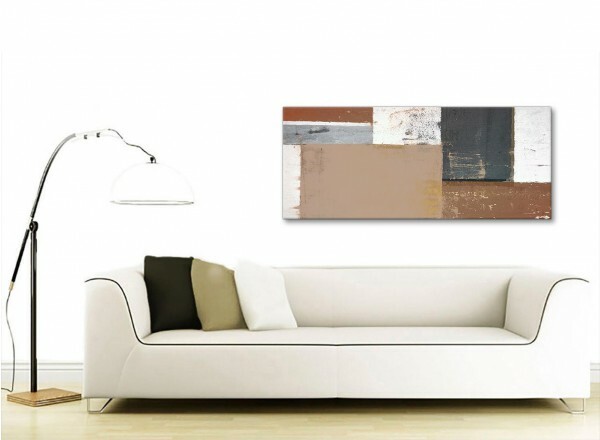 Great length for over the sofa.